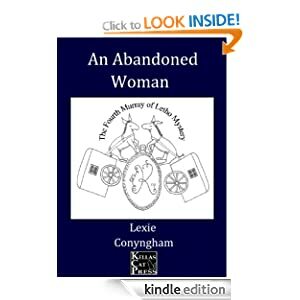 ~ Lexie Conyngham ~: Out today! 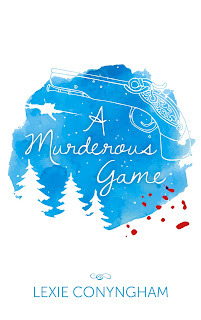 The new Hippolyta Napier, A Murderous Game, is out today - as the snow falls most appropriately outside my window! House blog to follow in a day or so - it's been a bit busy here and I've been wallowing in lovely research for my next project, as well as planning a couple of short stories and another novella for my lovely mailing list people.